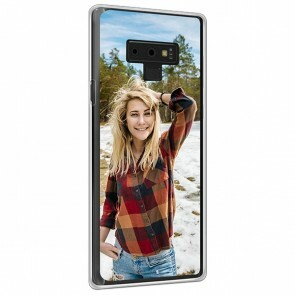 Cell phones have become our everyday companions that we take with us almost everywhere we go so that there are many scenarios in which they can be damaged. 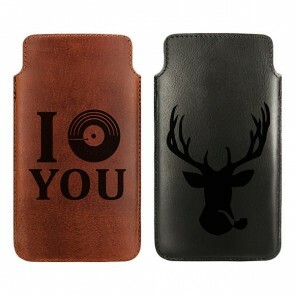 Therefore, you can create your own Samsung Note custom case at GoCustomized. This accessory will protect your device in the best possible way and give your phone a one-of-a-kind look at the same time. 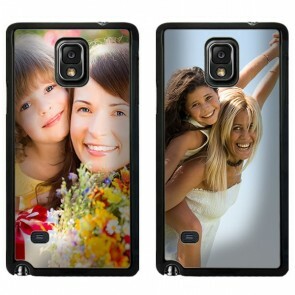 The process of customizing your personal Galaxy Note case is really easy and only takes a few minutes. In addition, it gives you the opportunity to reveal your creativity. 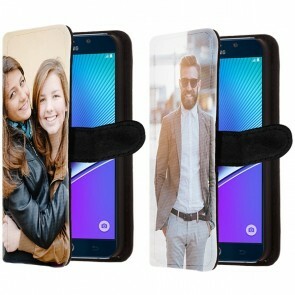 To make your own Samsung Galaxy Note photo case, you can use any of your favorite pictures and choose between several different types of cases according to your needs. 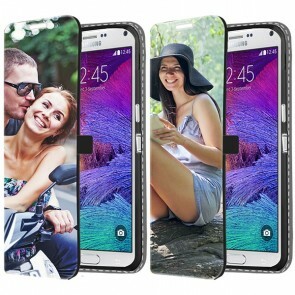 Creating a Samsung Note custom case is not complicated at all and only takes a few minutes. 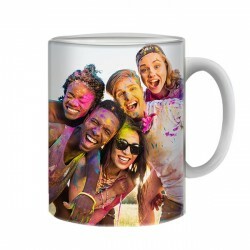 If you can't decide on a picture to use for your Samsung Galaxy Note photo case, you can use several ones at the same time and arrange them using our layout options. 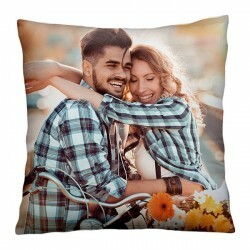 You can upload your design either from your computer's hard drive or your social media profiles. 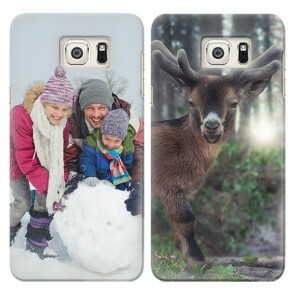 Our customizer also gives you several different possibilities to edit your new custom phone case. You can, for example, add text in different fonts and colors or apply filters. 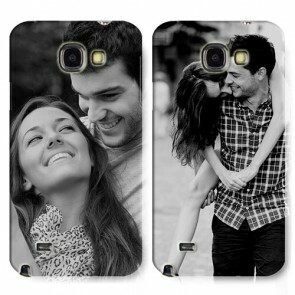 GoCustomized specializes in producing custom phone cases, such as the Samsung Galaxy Note photo case. 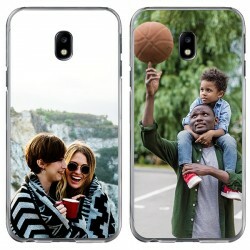 After years of experience, we have been able to perfect our production process and printing techniques so that we can provide the best results for your Samsung Note custom case. Each and every Samsung Note custom case is produced carefully by our specialist to ensure a great outcome for your new phone case. To maintain our high-quality standard, we carefully select the cases that will serve as the base for your Samsung Galaxy Note photo case and use scratch-resistant ink for the print. All orders are produced and shipped within 24 hours of purchase to ensure a quick delivery. In case you have additional questions about our custom phone cases, please don't hesitate to send us an email via support@gocustomized.com and we will be happy to assist you.